Say hello to Australia’s Dena Amy and her debut single “Wait For You,” out now with Sweat It Out! Music. Dena Amy may have hit your ears, building her name as a DJ, but now she is out win you over with an original. “Wait For You” has the perfect edge meets grace, with Dena’s airy vocals and sleek production contrasting the darker mood and sharper drops in the track. Co-produced with fellow Australian and labelmate Benson, the track does a great job of reflecting the vibes we’ve gotten from Dena Amy’s mixes—upbeat, but sometimes dark, deep house. From her youth, Dena Amy found herself acting and dancing while also managing to mature her love for DJing and producing. Having started out as a DJ in underground clubs, Dena Amy came to be known for her playful and flirty deep house sound and eventually landed work with funk band Rüfüs. Now in addition to “Wait For You,” you can catch this busy lady on her North American tour as July turns to August with Australian dates to follow. Find “Wait For You” available to stream and also to purchase here. 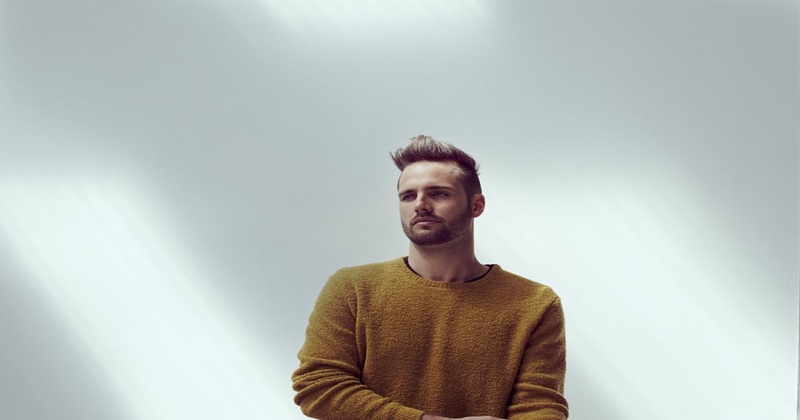 What So Not returns with "Divide & Conquer"